There’s one think that’s true, if you want to skydiving in North Carolina, there are not shortage of opportunities. Plus there are more dropzones just across the state line. If you are willing to do your homework, you’ll find the perfect dropzone that meets your schedule, budget, and your willingness to drive. 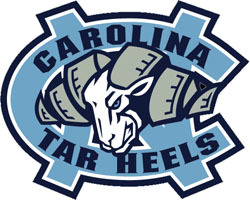 They say North Carolina is the Tar Heels state. Based on the number of dropzones it should be the skydiving state! Grab some buddies and head to the dropzone for a day of tandem skydiving. Imagine flying through the air at 120 MPH! It’ll be an experience that you’ll never forget and you’ll be talking about for months.